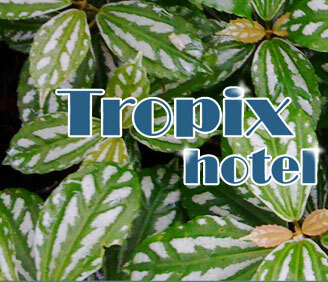 As one of Sosua's first hotels, Tropix is a historical gem, beloved by independent travelers since 1980.
is celebrating it's 30th year in business in 2010! Sylvie Papernik and her father built the beginnings of Tropix in 1980. In 1987, Sylvie was joined by her partner, Cory Price, and together made the hotel the welcoming place it is today. Sylvie's parents were among the 700 refugees who settled in Sosua when it was established as a safe haven for Jewish refugees escaping Nazi persecution during World War II. Her family moved to the United States when she was 9. 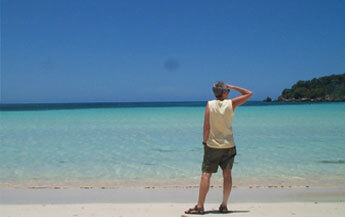 After years of living and working in the U.S. and Europe, Sylvie returned to the Dominican Republic in 1980 and began , now beloved by the many who have found her throughout the years. Many "Tropixies" return religiously, year after year. Only a 15 minute drive from Puerto Plata airport and short walk from the beaches of Sosua, you will find , a charming European style hotel offering a peaceful, friendly alternative to the big resorts. 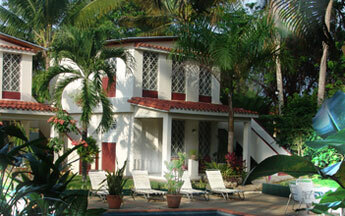 is comprised of five buildings set amongst lush gardens and surrounding the pool. There are a total of ten rooms, four of which are double suites, accommodating up to five guests. 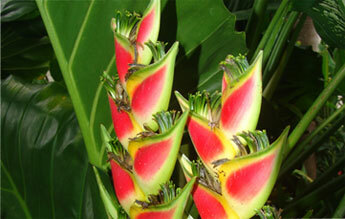 has always prided itself on being a place where everyone can feel at home and safe. it's longevity in the ever-changing tourist market and staff who has been there since its inception are testaments to the very special place that is . We will do everything we can to ensure that our guests' stay at is one that will make them want to return to again and again.